Lucerne is a splendid town with about 60.000 inhabitants, at 437 mts a.s.l. on the western shore of the Lake of the Four Cantons. It is splendid for the peaks limiting the horizon, for the vary ancient wooden bridges and for the particular atmosphere you can feel among the luxurious hotels and, by contrast, the old paddle wheeled boats carrying tourists through the calm water of the lake. Even Wagner, Goethe, Tolstoy and Queen Victoria choose Lucerne as the seat of their holidays, a witness of what as always and increasingly stood as the famous goal of Mitteleuropean tourism. Mt Pilatus, mt Rhigi, the Uri Alps and the city of Engelberg surround it. The Reuss River divides it into two part: the Big Town and the Small Town. Seven bridges – two are wooden covered ones and called Kappelbrücke and Spreuerbrücke – link the two banks. 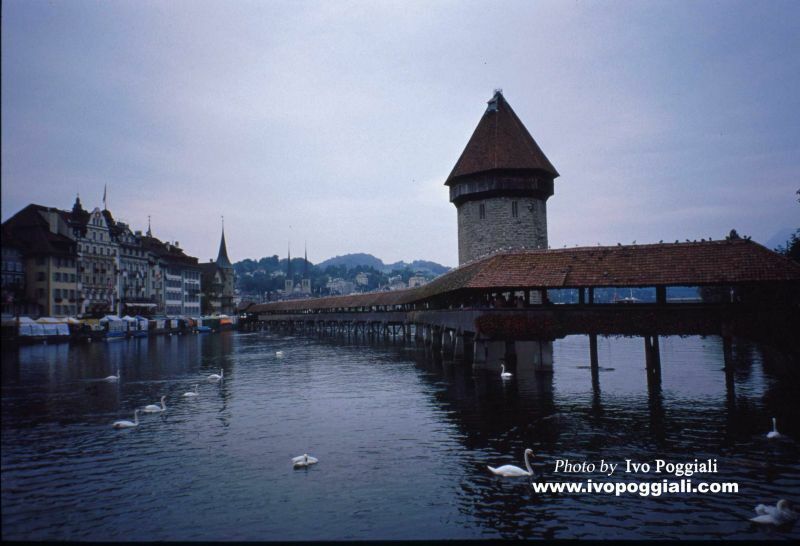 If you want to visit Lucerne you should start from the Kappelbrücke bridge, a splendid wooden one built in the 14th century, burnt out and then re-built in the late 20th century. It is considered a monument as it was part of the defense system of the city which included imposing walls, too. Just half-way there stands the huge octagonal tower called The Water Tower used as a prison, archives and treasure chamber. At the eastern and of the bridge you step into the Rathausquai just in front of St. Peter’s. It is one of the most modern quarters of Lucerne where you can see coffee bars, hotels and houses with big arcades. Here the local market is held on Tuesdays and on Saturdays. Leaving the quai you can find yourself in the wine market square, Weinmarkt in German, seat of the handy craft market. Walking alone the Kornmarktgasse you reach Kornmarkt – the corn market square – where the old City Hall stands. It was sided with a tower built in the 16th century. The Picasso Museum is not far from there containing pictures by the artist and photos of his life. The museum is in Furrengasse at whose end there is both the most ancient church in Lucerne and a painted jaded fountain of 1918. To reach the city center you walk down Weggisgasse where you find the second wooden bridge of the city – Spreuerbrücke or the Mill Bridge – dating back to the 15th century. Across the bridge there stands the Museum of Natural History. Going along the right bank of the river you get to the Baroque Church of the Jesuits, the symbol of Lucerne, and to the Government Palace. However, if you want to go to Schwanenplatz you must cross the Reuss River. The German name of the square means the “swans square” because swans are numerous both in the river and in the lake. The square is the point from which the famous Lucerne Quai – the lake shore – with beautiful foot paths and riding lanes, big hotels and the mooring spots for boats and yachts. The sight of the lake combined with Rigi peak (the Mountain Queen) is breathtaking. A short walk leads you to the Hofkirke, the Cathedral dedicated to St. Leodegarius.It is a Medieval construction of which you can admire the two extant, elegant bell towers. The front of the church was re-made in the 17th century. Inside the Cathedral there is an organ well-known to everybody because it was installed in 1639 and is still functioning. Another imposing sight is the Panorama Palace easily reachable moving along Lowerstrasse and Lowenplatz. Nearby there is the Glacier Garden and the Monument to the Lion, a stone memorial for the dead warriors of the Swiss guards who died during the revolution of 1792. The Glacier Garden is an archeological garden discovered in 1872, a monument of international standing because it is the bed of a very old glacier where erratic masses and 32 giant kettles made by the streams during the thaw. There is also the museum concerning the “garden” containing geological and pale ontological remains and a relief map of Switzerland. Many halls are furnished with furniture of elegant stiles, pictures and ornaments. Another piece of antiques is the City Wall, historically dated to 1350-1408. Only nine towers are still upright, restored and open to the public. Lucerne also means the Swiss Transport Museum, a large and comprehensive museum exhibiting all forms of transport, including locomotives, automobiles, ships and aircraft. It is the biggest of its kind in Europe. Of course, that gives you an overall vision of all means of transport continuously updated. The KKL - Kultural and Convention Centre Lucerne besides the lake in the centre of the city as one of the world’s leading concert halls with perfect acoustics. The whole building is made of glass and steel whose aluminum roof stretches towards the Lake of the Four Cantons. The building also hosts the Museum of Modern and Contemporary Art. The city offers the Lucerne Festival for classical music each year in late summer; it was inaugurated in 1938 with a famous conductor Arturo Toscanini. 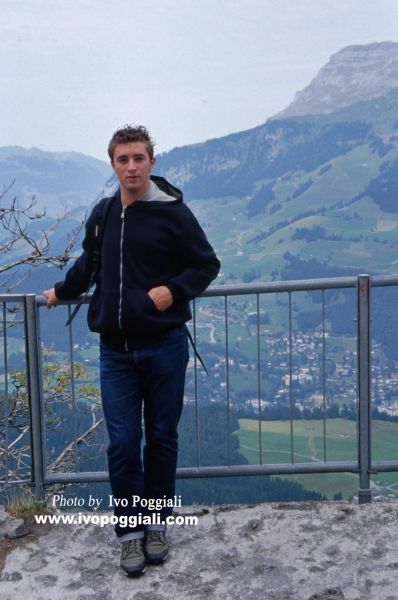 You can take long walks all around Lucerne starting from Mt. Pilatus whose top can be reached by a rack-rail and by a cable car. You can take an excursion to Mt. Rigi, too, reachable by rack-rail or cable car. You can also enjoy a cruise on the lake of the Four Cantons or Lucerne lake. 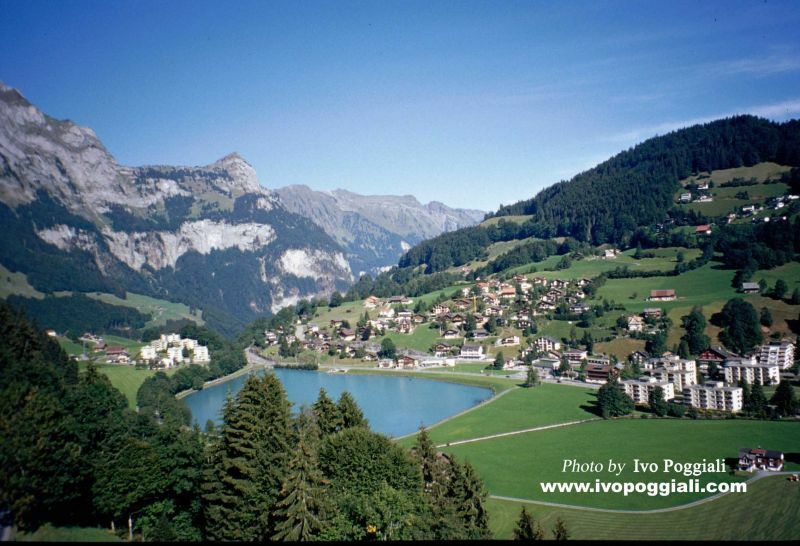 If you are fond of natural sights, you can go by train or coach to Engelberg, a town standing in a valley surrounded by high mountains and everlasting glaciers of Mt. Titlis. 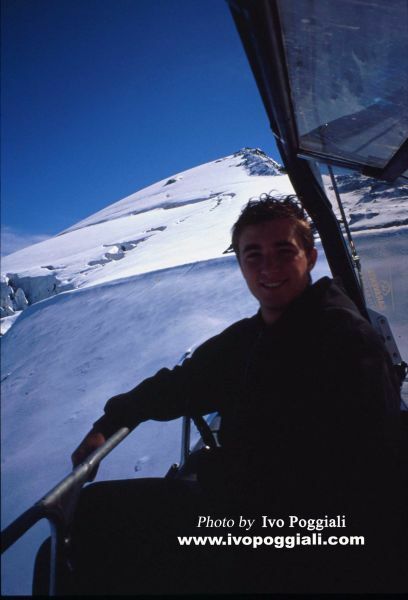 You can reach the top of the glacier by a self-revolving cable-way, whose slow movement lets you enjoy a vast, immense, paramount vision of the glacier itself. I hope I have been able to describe Lucerne only my words, to describe the modern though ancient look of this lively, characteristic city. To the eyes of my experience I suggest Lucerne for fully relaxing holidays.